The National Pest Management Association presents the NPMA podcast series. In episode #7 of this series, pest management expert Greg Baumann from NPMA discusses rodents, -- and how you can take steps to prevent these pests from becoming a nuisance in your home. 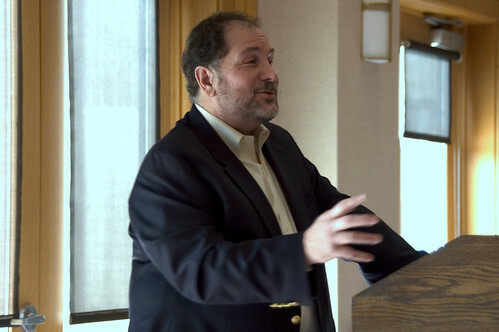 The Men’s Club of Temple Emanuel hosted Ed Monte, a well-known couples therapist, at its February 8 breakfast meeting. Dr. Monte’s presentation, “Putting the Spark Back in Your Marriage,” is the topic of this podcast program.